Volume 72 of Hyperion's Romantic Piano Concerto series comes to the rescue of yet another neglected figure. London-born composer, pianist, writer and educator (he was an early Principal of the Royal Academy of Music), Cipriani Potter was encouraged by Beethoven and admired by Wagner. 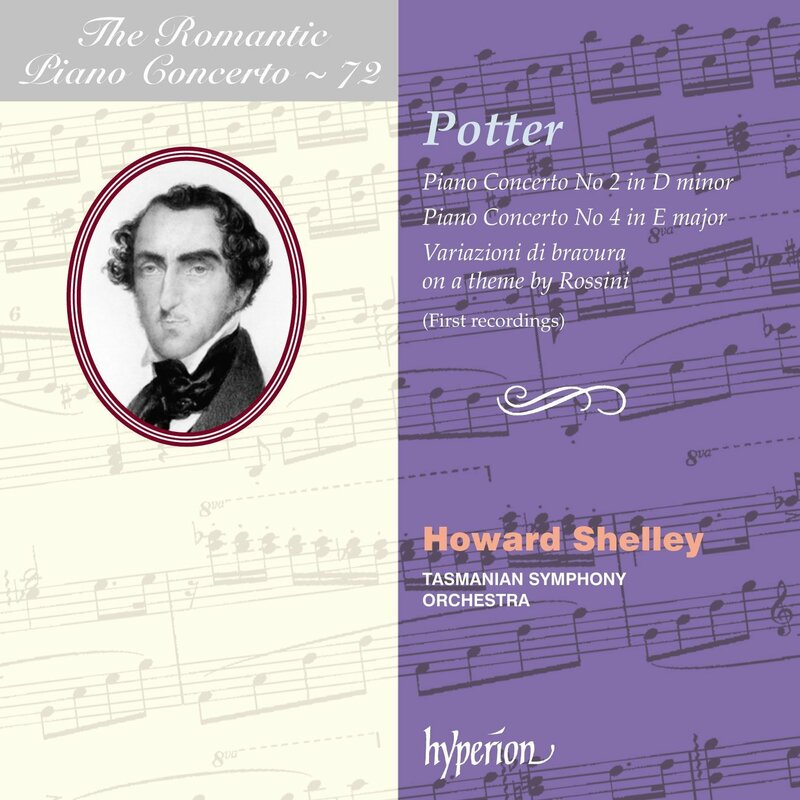 Howard Shelley and his Tasmanian forces give us the first recordings of his Piano Concertos Nos.2 and 4 and Variazioni di bravura on a theme by Rossini. Claire Jones, the former Royal Harpist, returns after starting a family with 15 pieces of music that celebrate one thing, love, in all its forms. "As I look back over my life experience so far, love has been a vital and central theme all the way through, and I could never have made it through those highs and lows if it weren't for the love of my family. The album, This Love is a celebration of love for one another. In my case, the love of my husband, family, and friends makes my life what it is, as does my love of music. It's this love that has kept me going in the really hard times of the illness I went through, and learning to love myself a little more was at the heart of my recovery from ME/CFS. It feels emotional and honest to be creating an album of the world's most romantic, love inspired classical melodies". 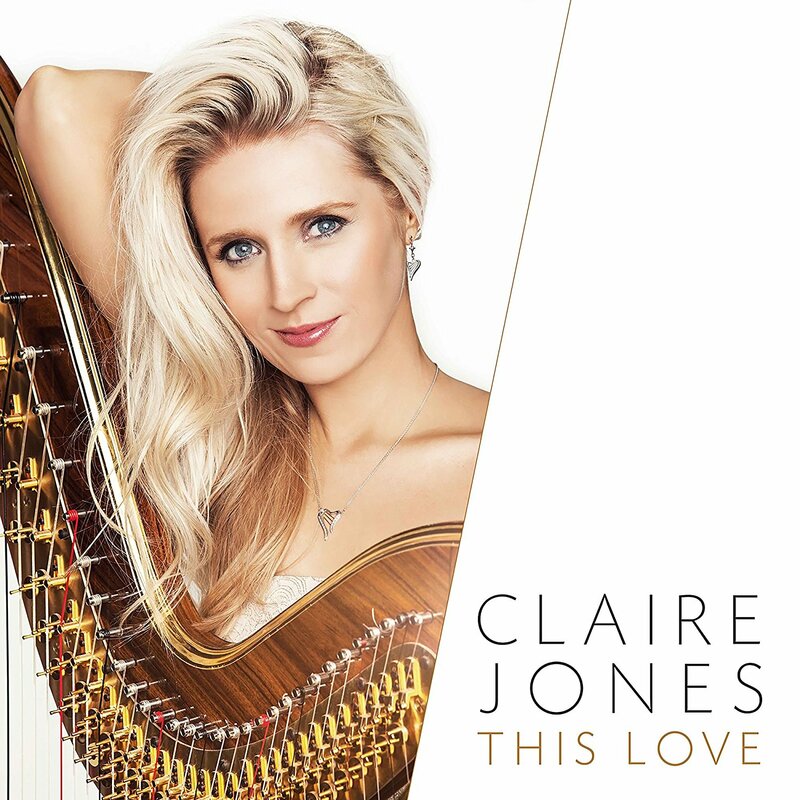 One of Wales' most outstanding classical talents, Claire became a household name in 2011 following her performance at the Royal Wedding for the Duke and Duchess of Cambridge, and she also held the position of Official Harpist to HRH The Prince of Wales 2007-11.